No substitutions. 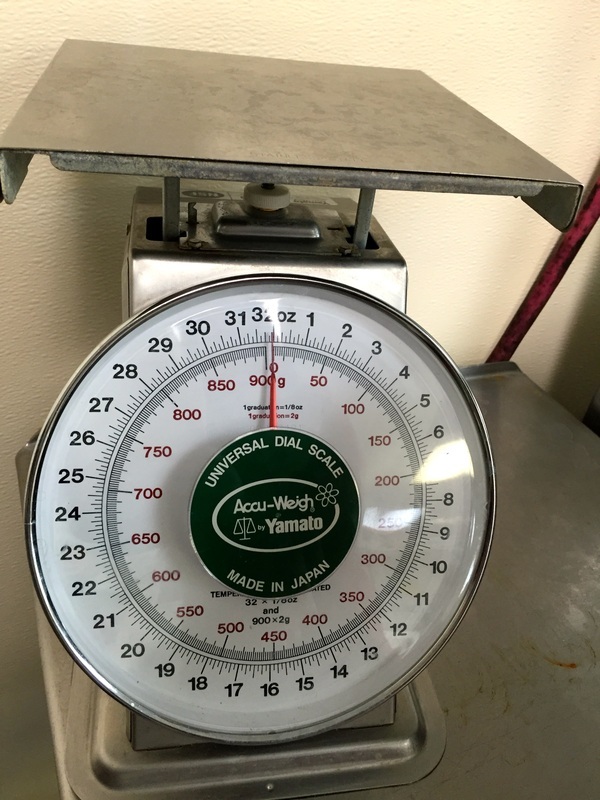 Price quoted is on the average weight. Please note the final cost may differ, depending on the final weight of your box order. Click here to download or print our complete Box Order list. If you any questions, please drop us a line, or give us a call at 907-562-2838. Copyright 2015 C&J Tender Meat Co.